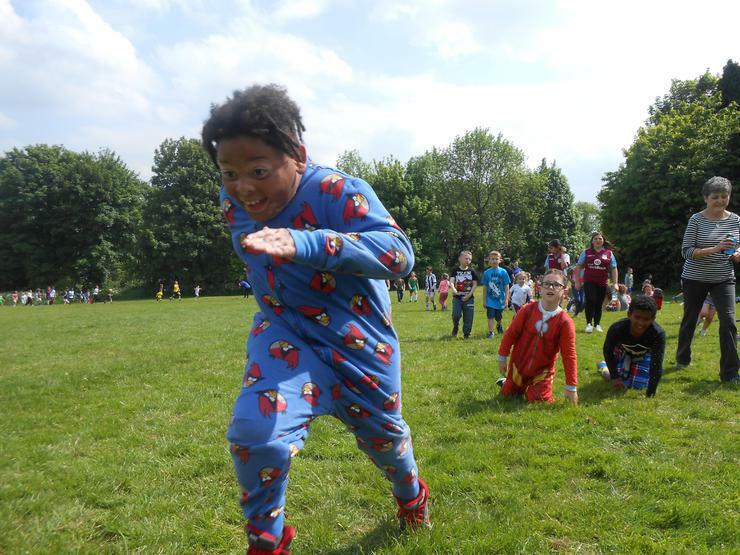 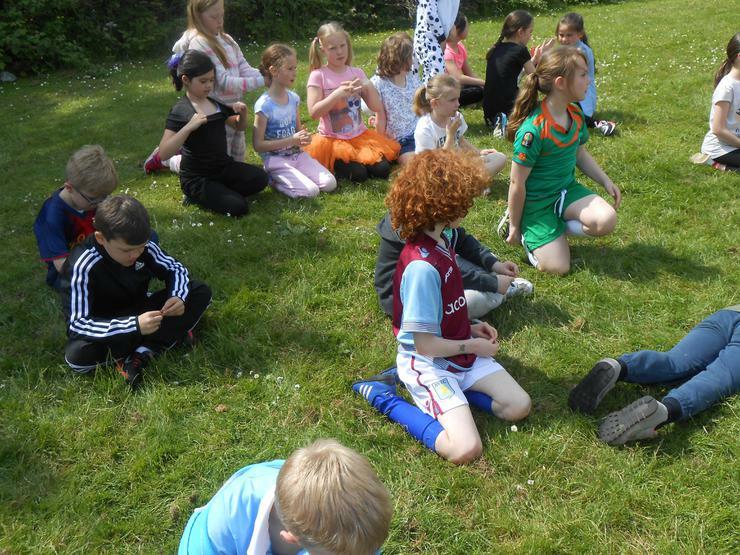 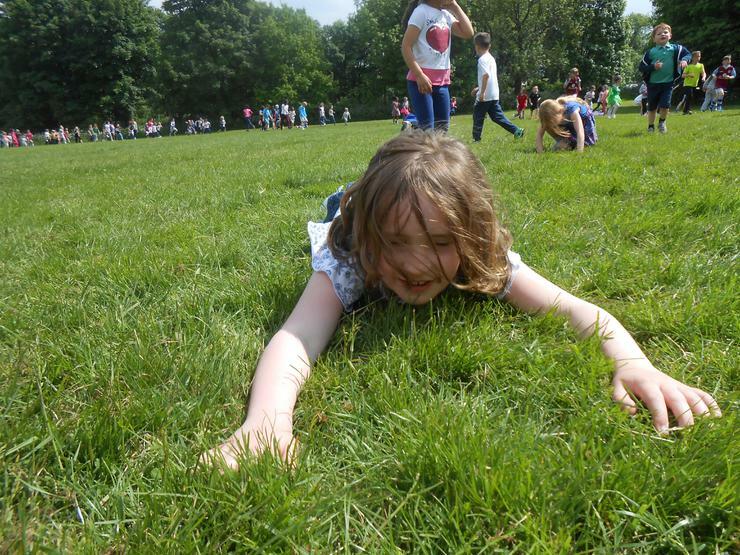 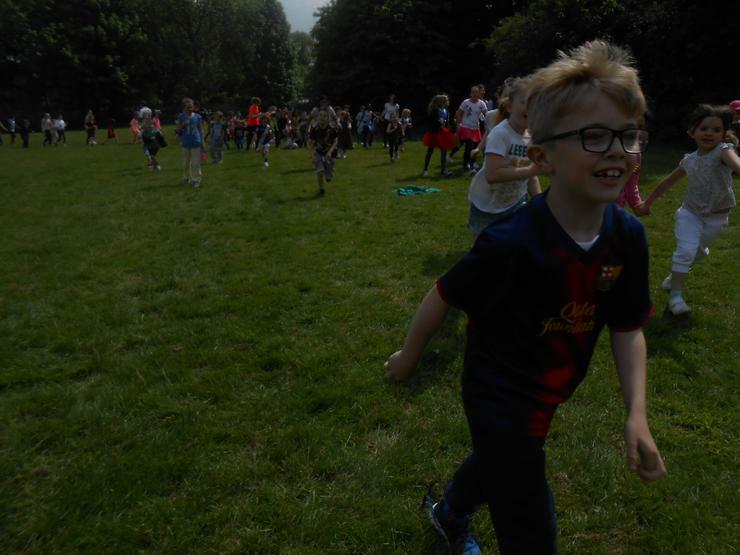 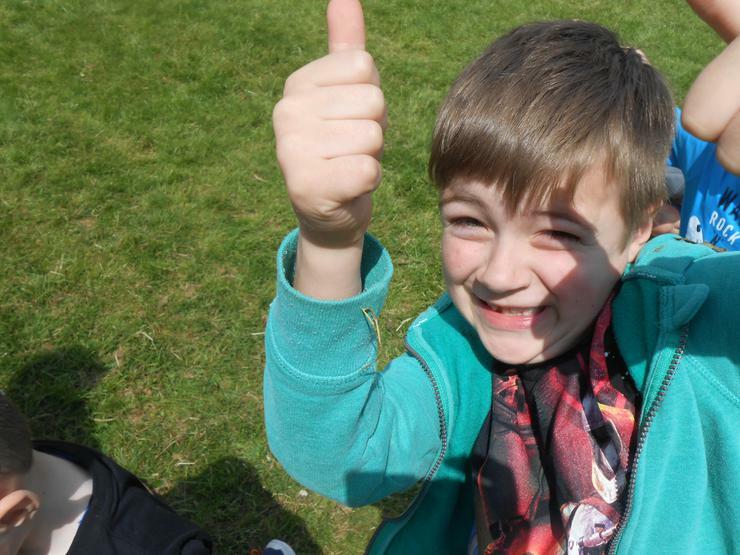 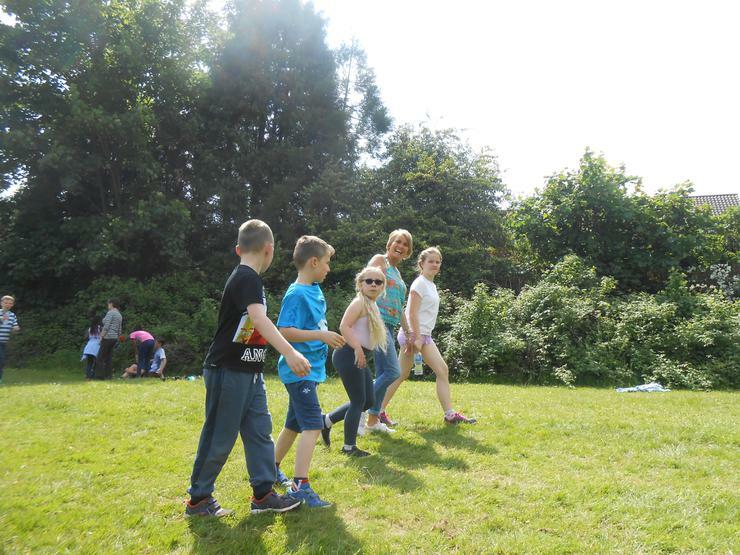 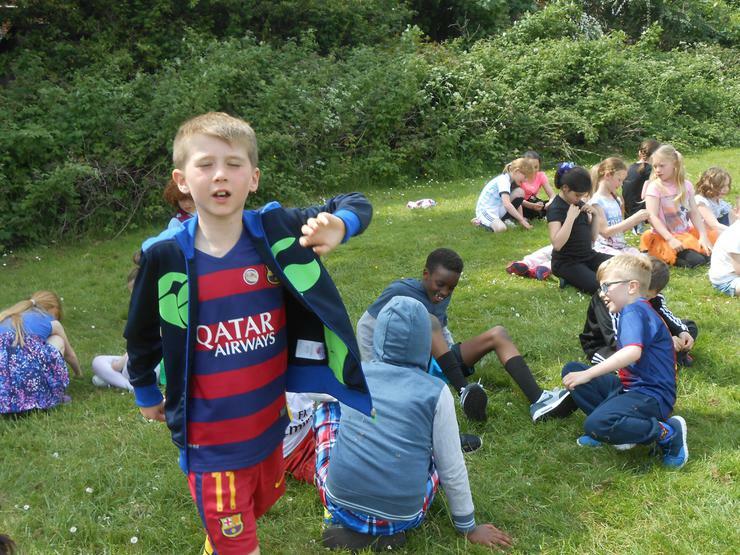 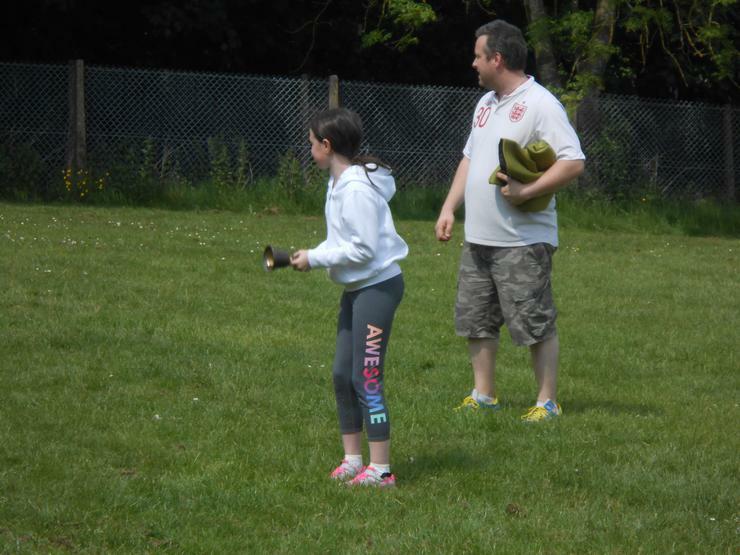 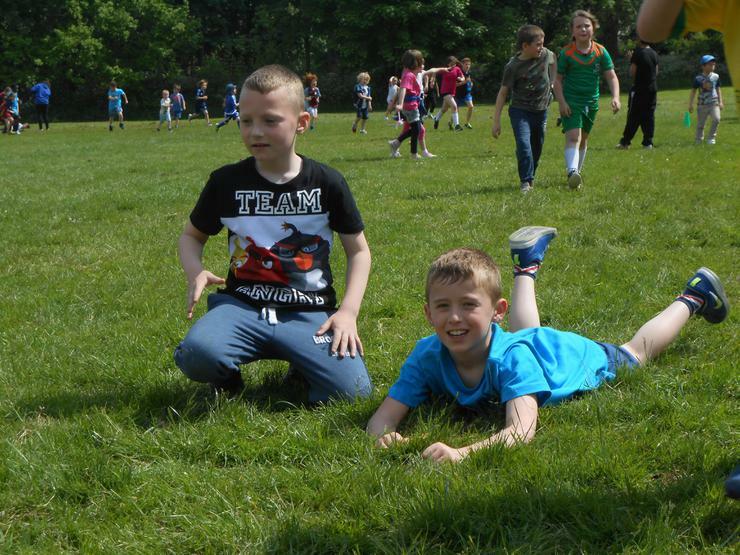 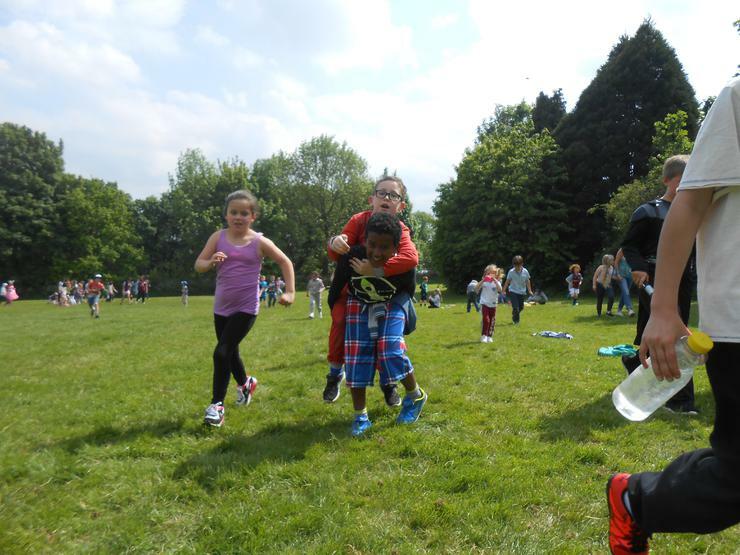 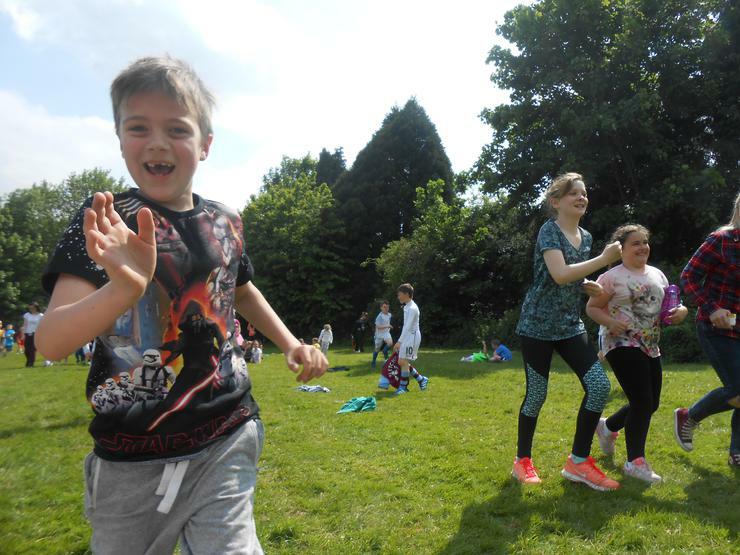 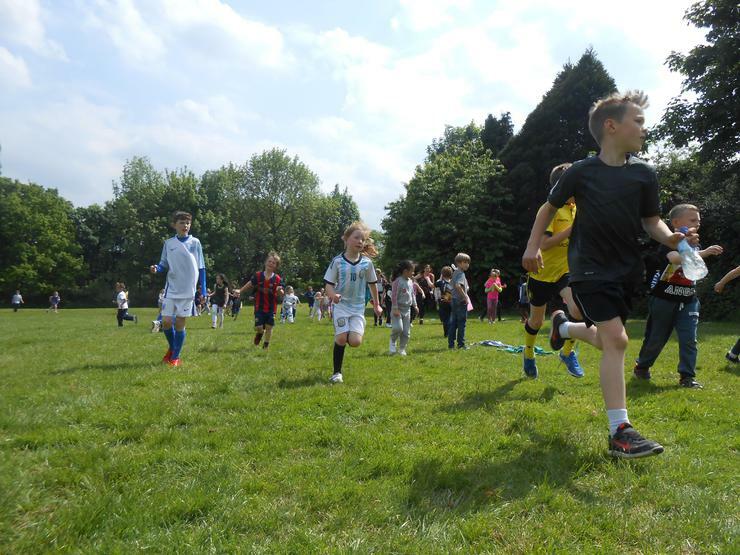 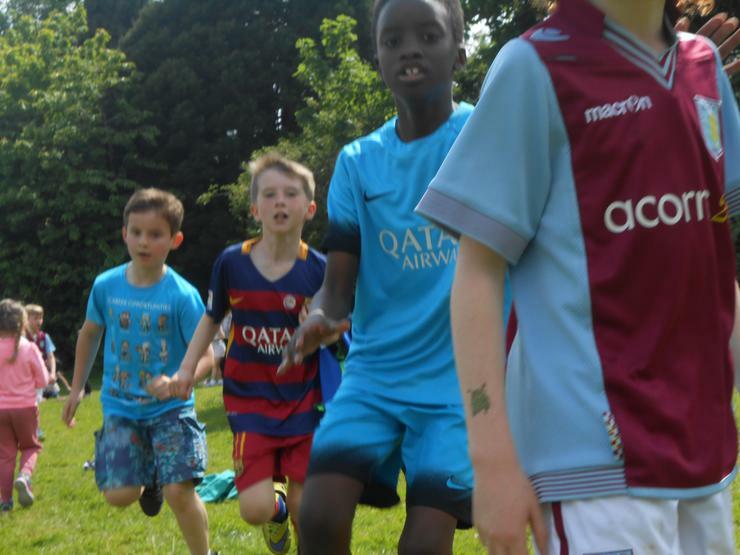 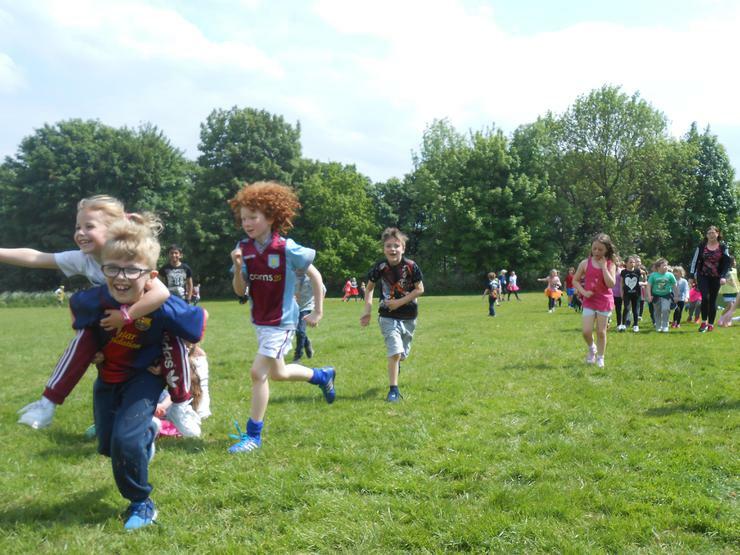 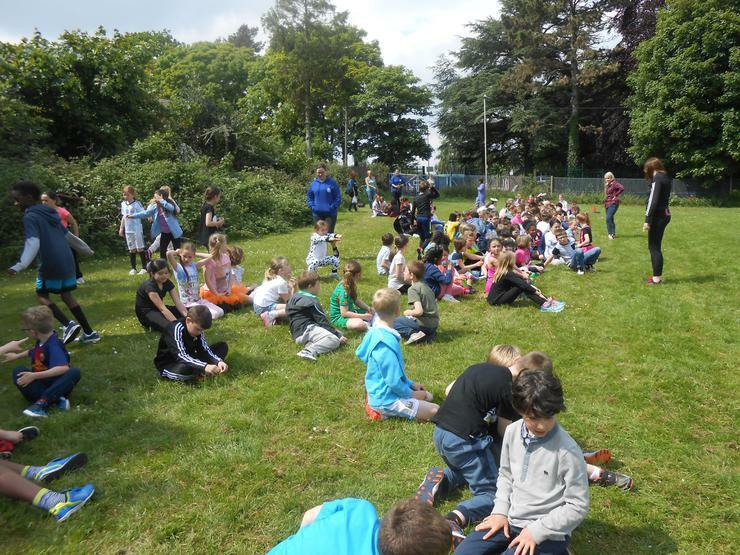 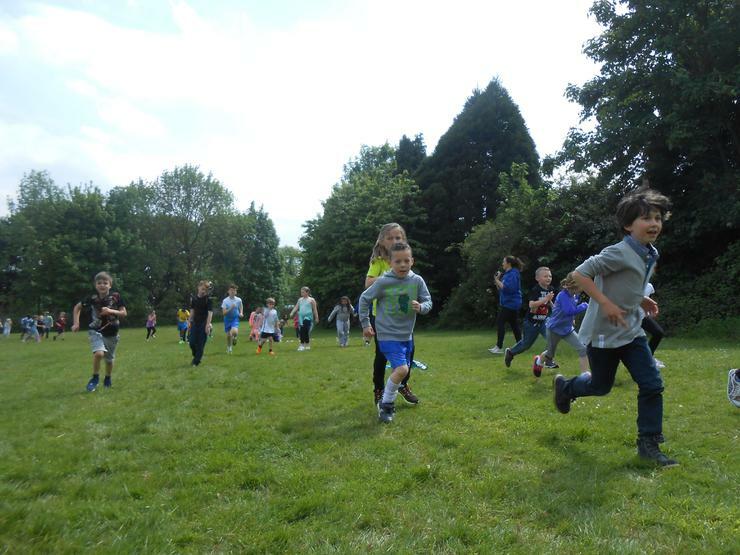 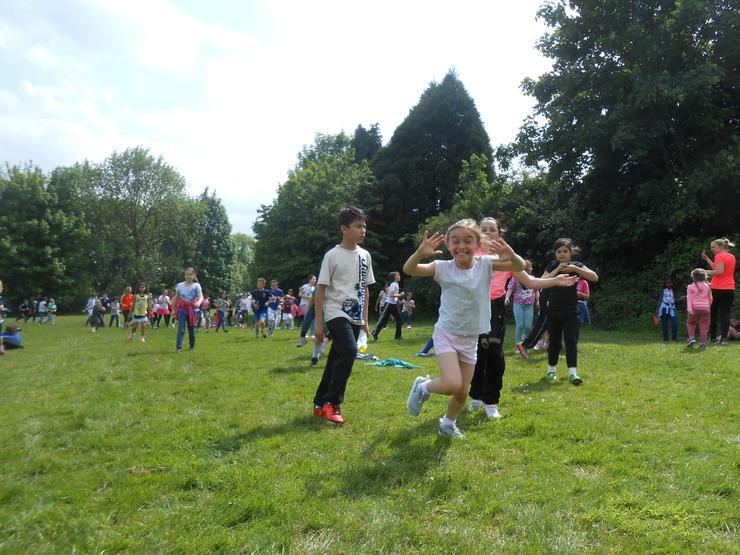 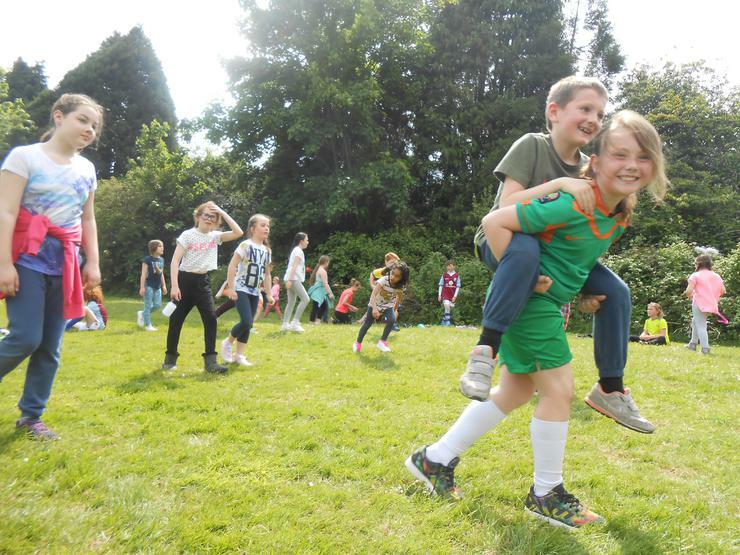 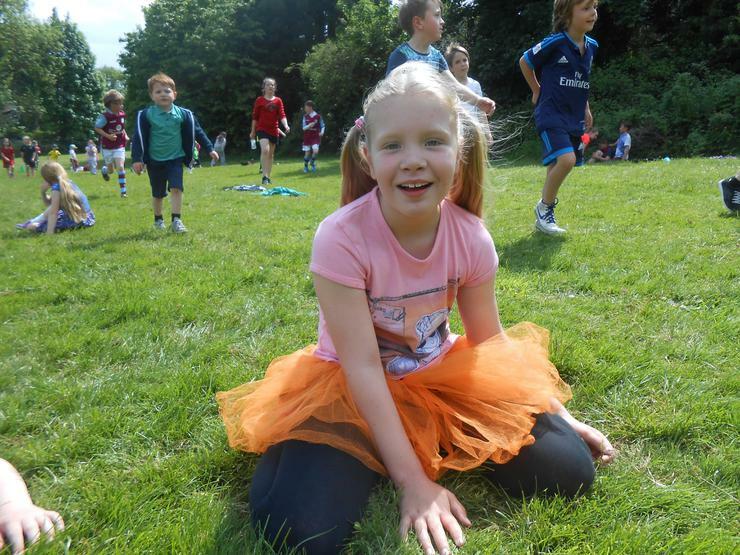 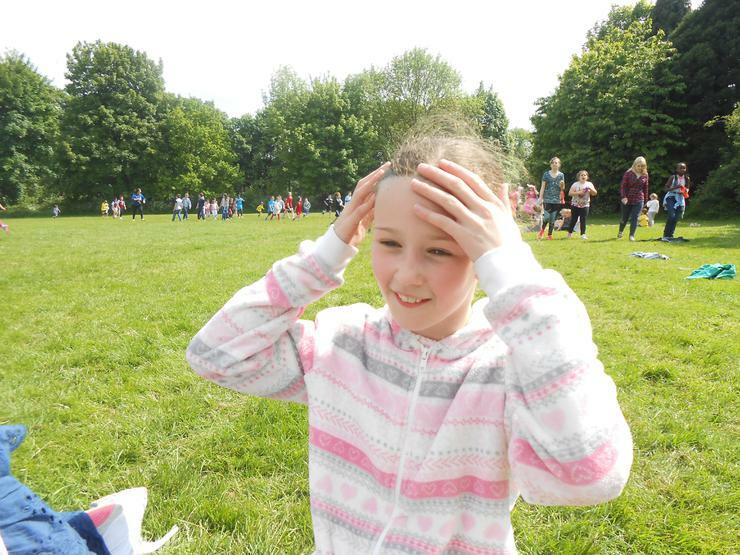 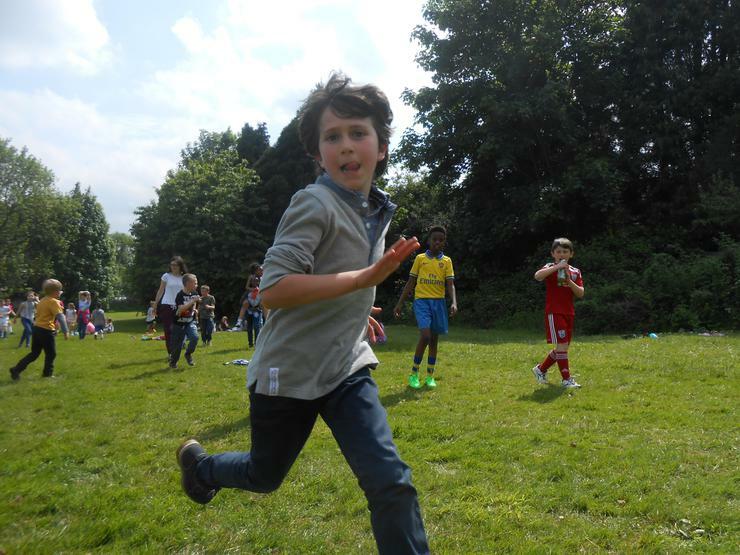 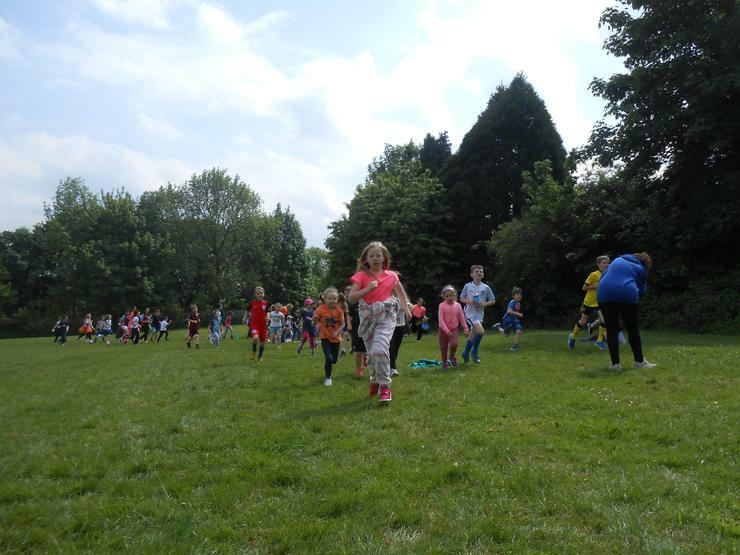 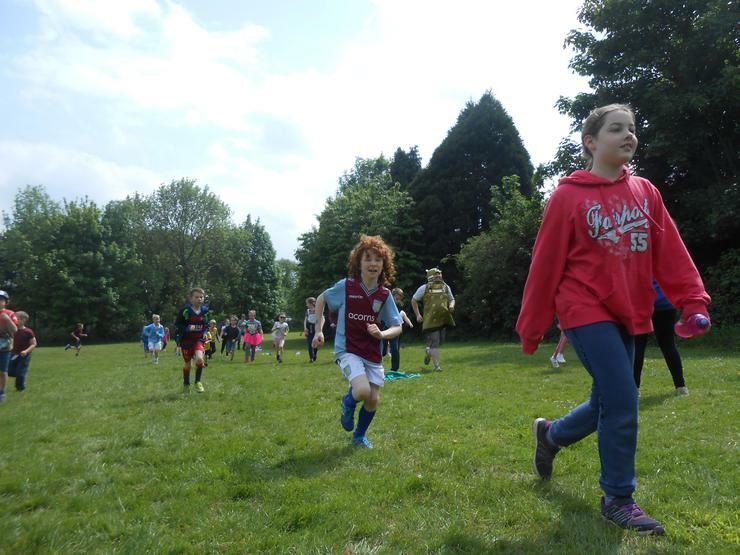 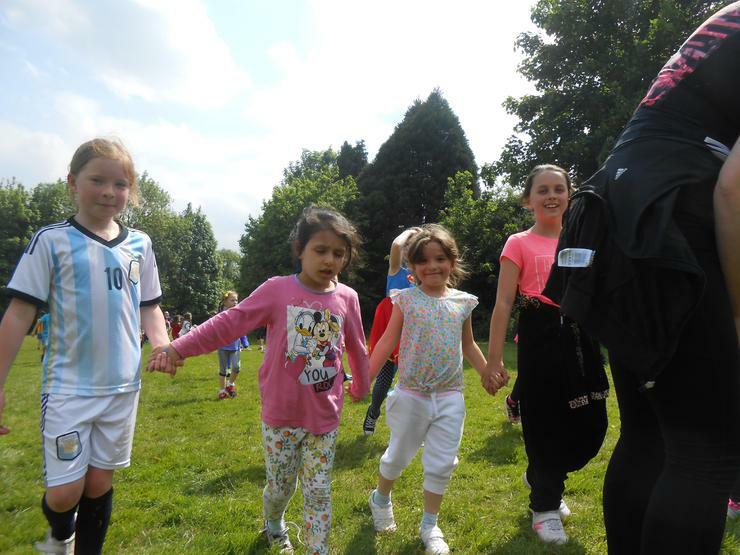 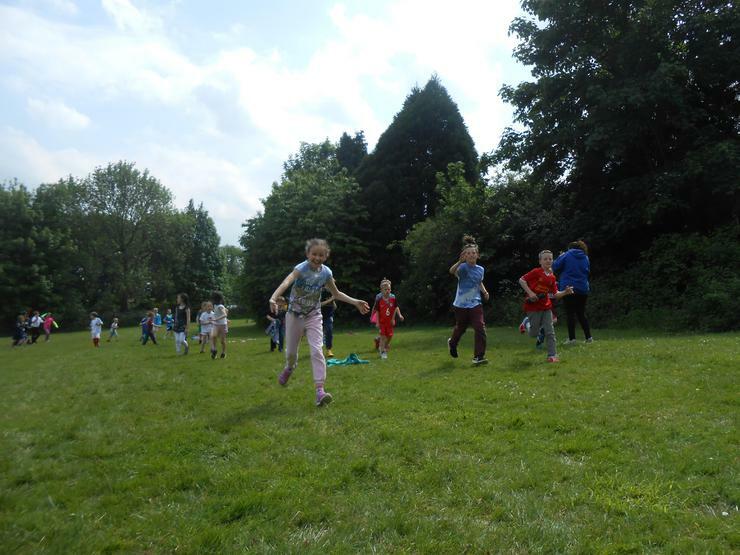 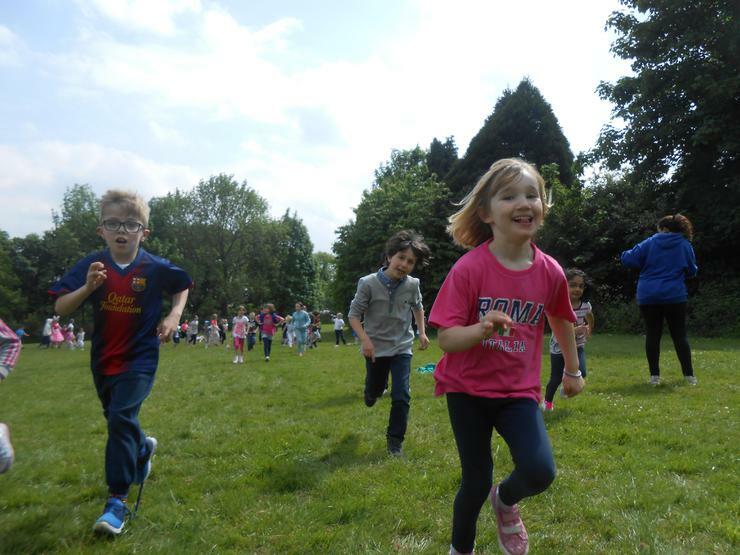 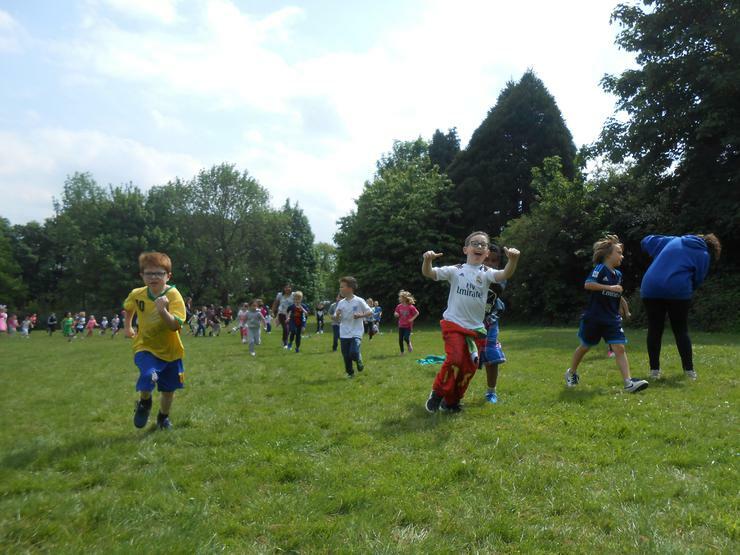 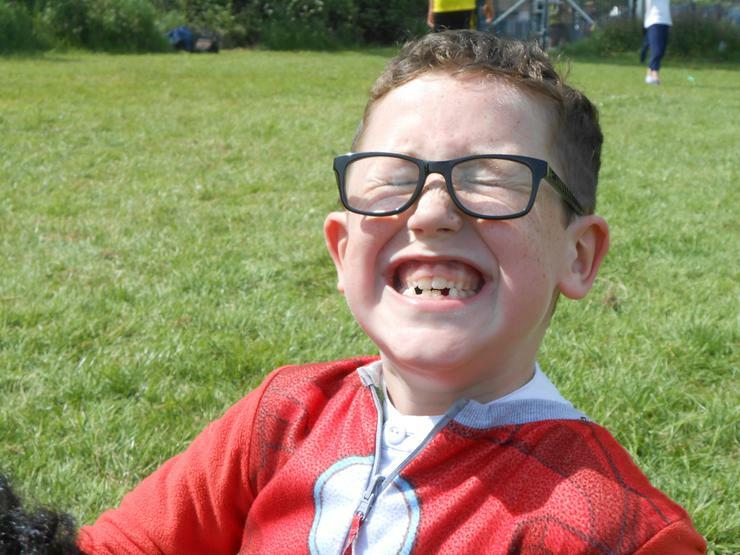 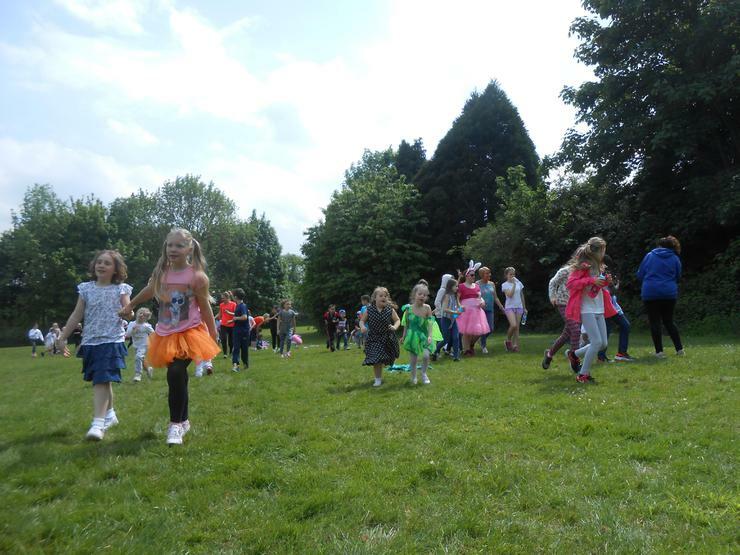 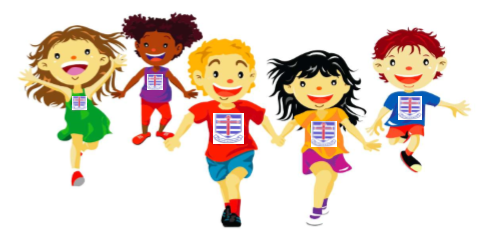 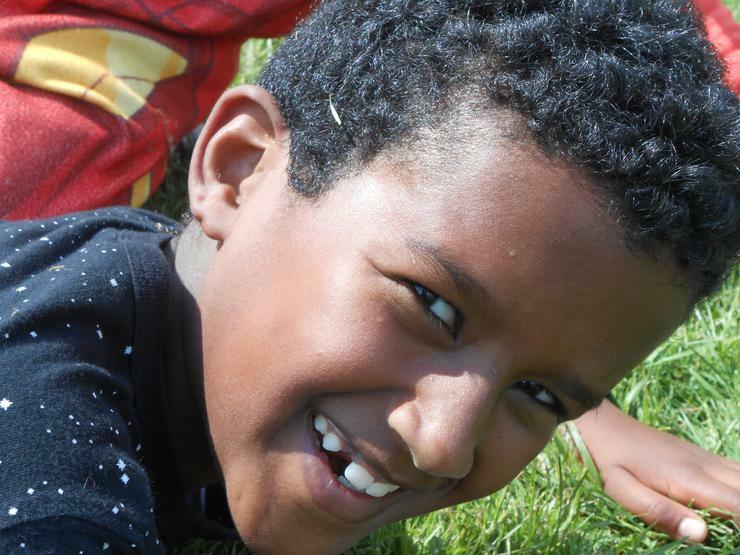 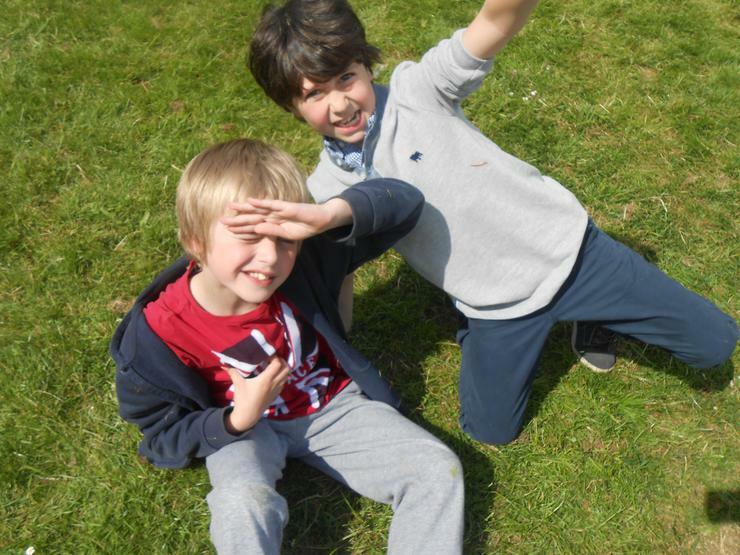 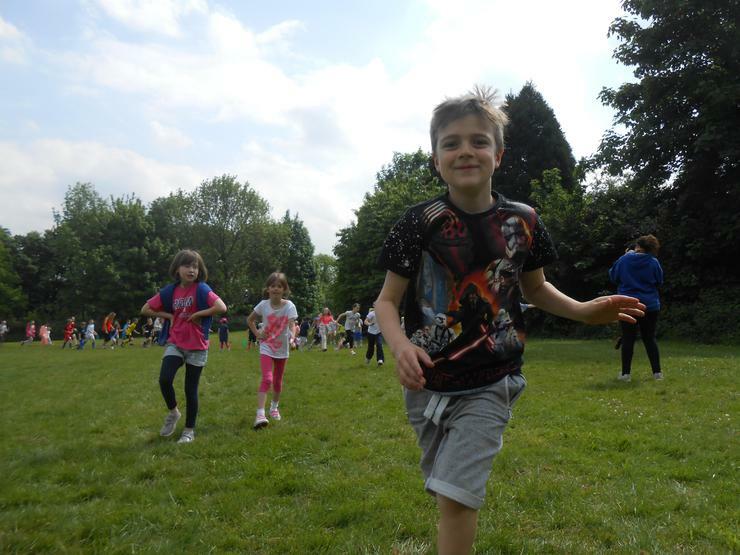 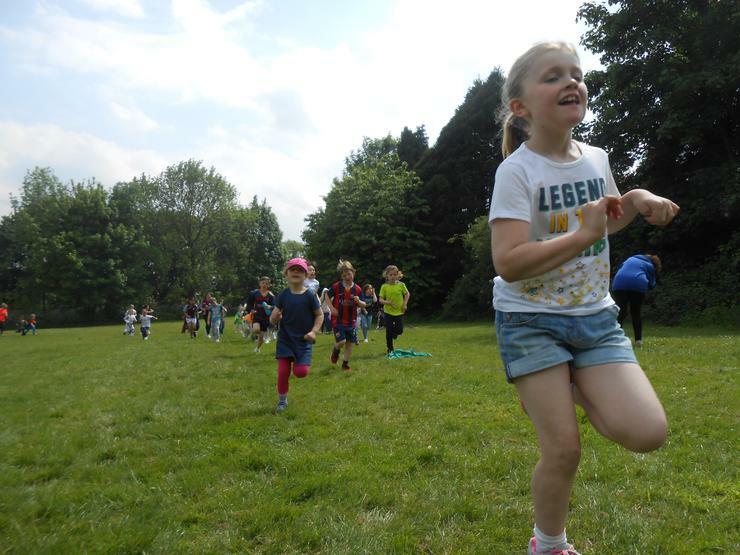 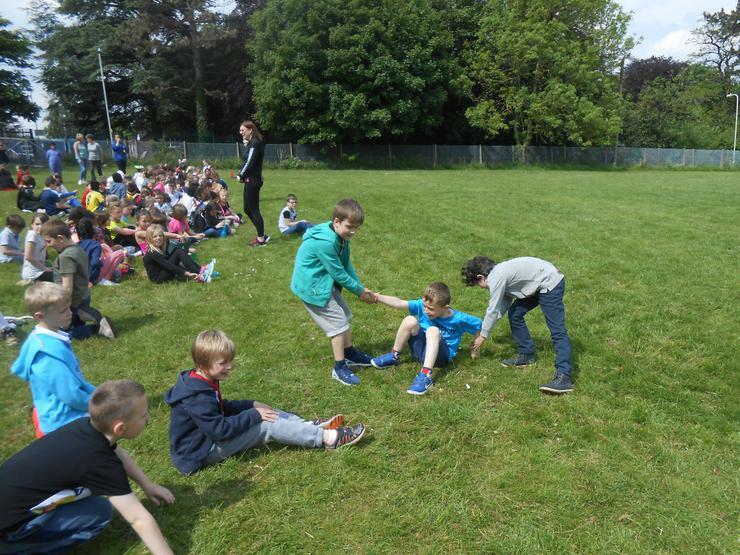 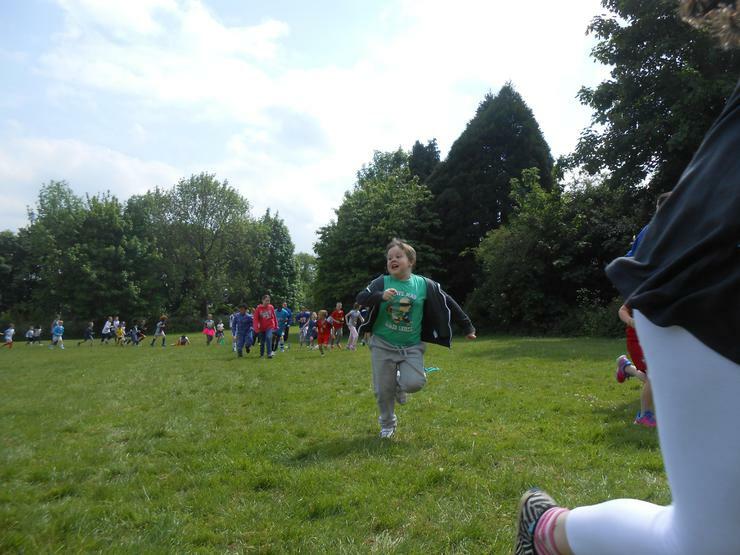 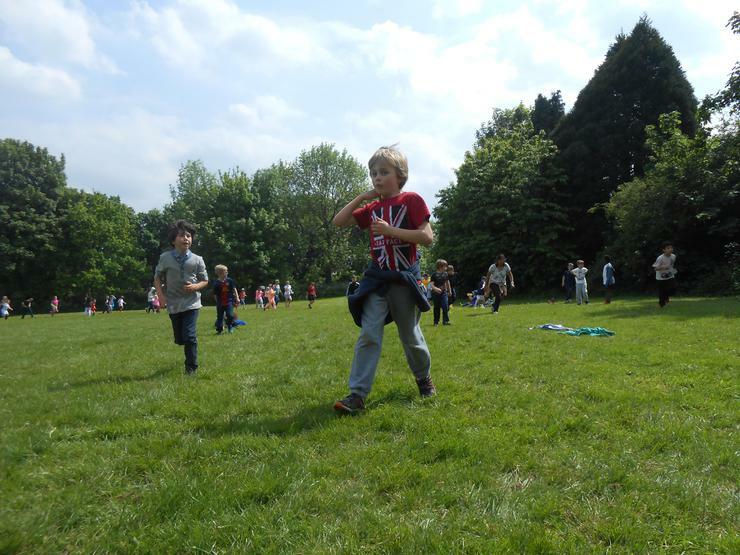 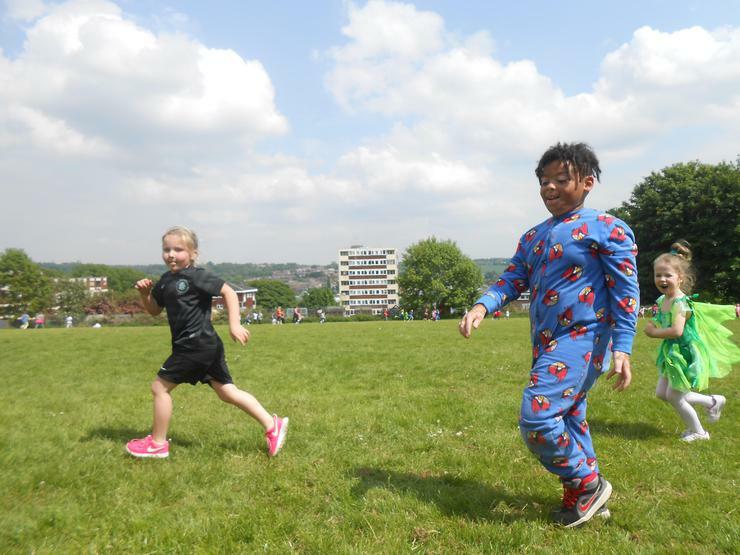 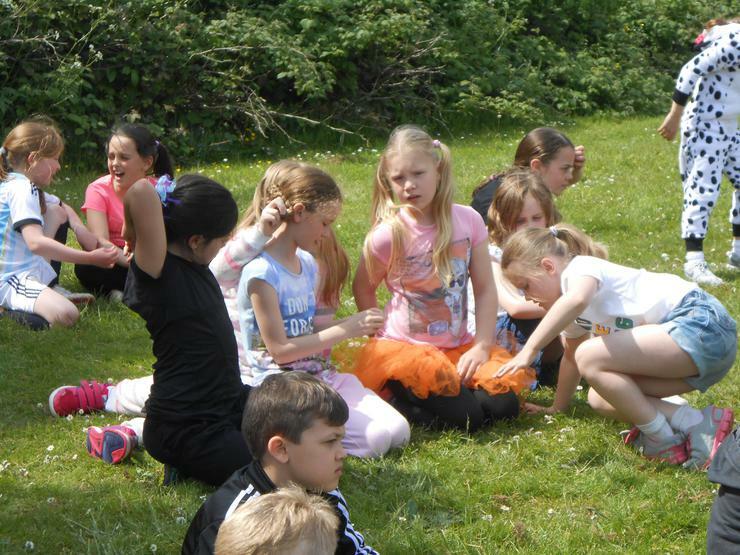 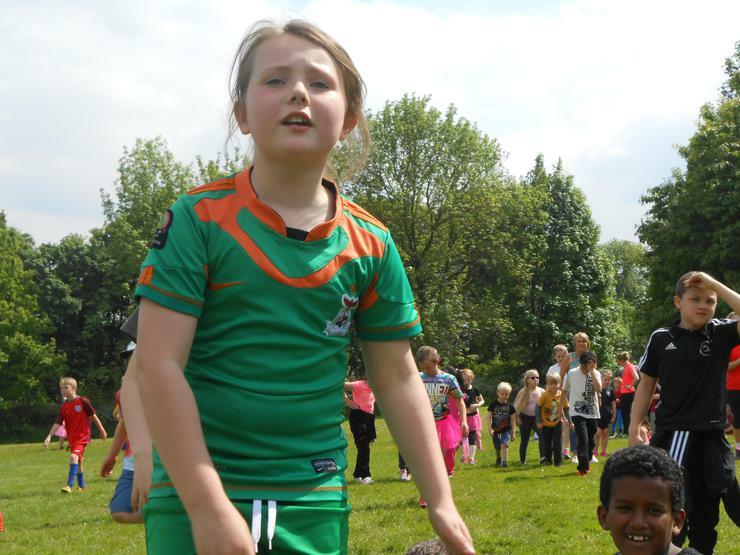 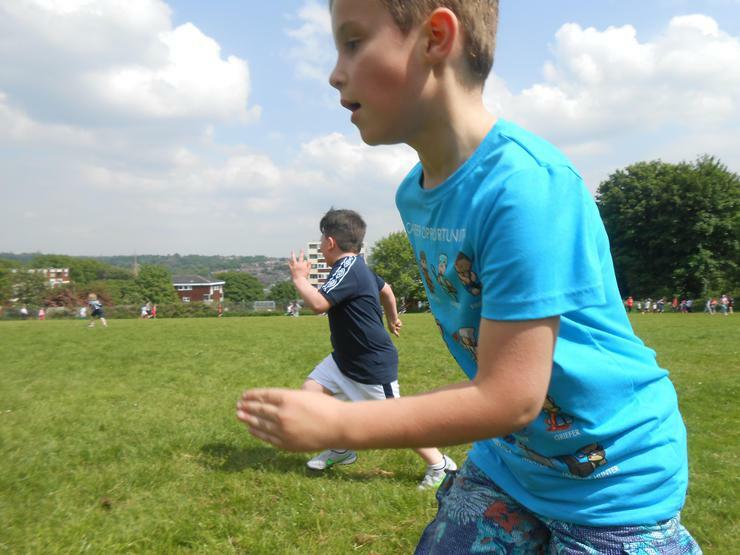 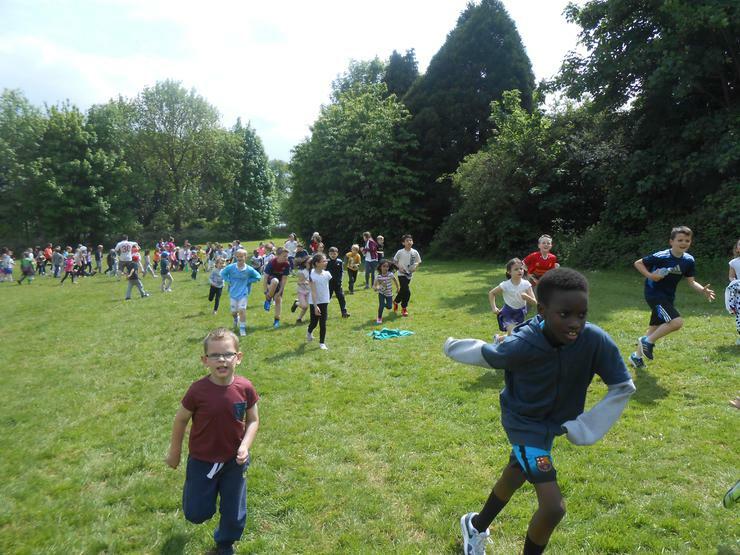 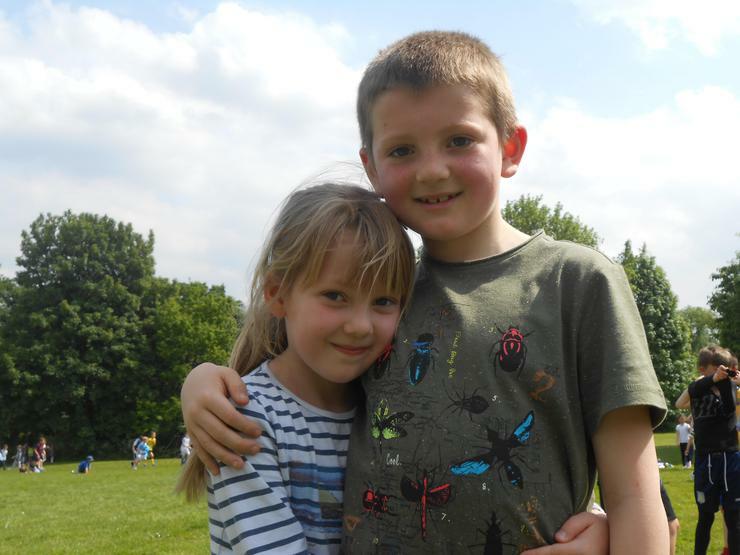 We had a sponsored run around our school field to raise some money for our school fund. Luckily the weather was dry and sunny. 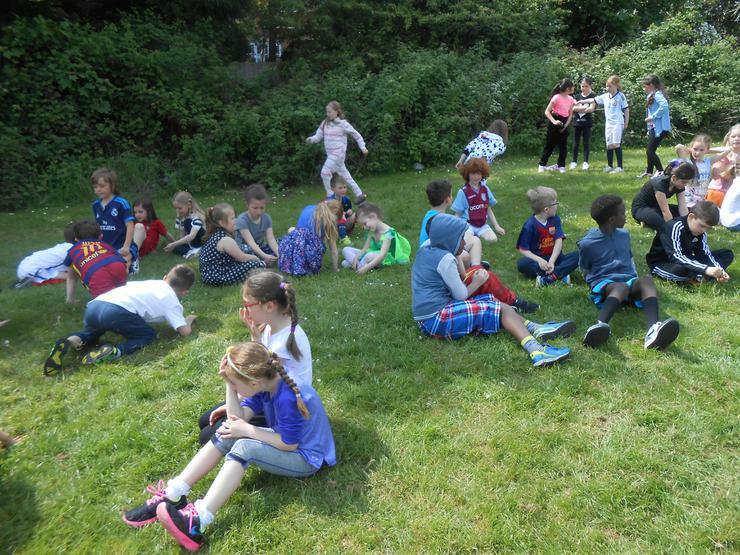 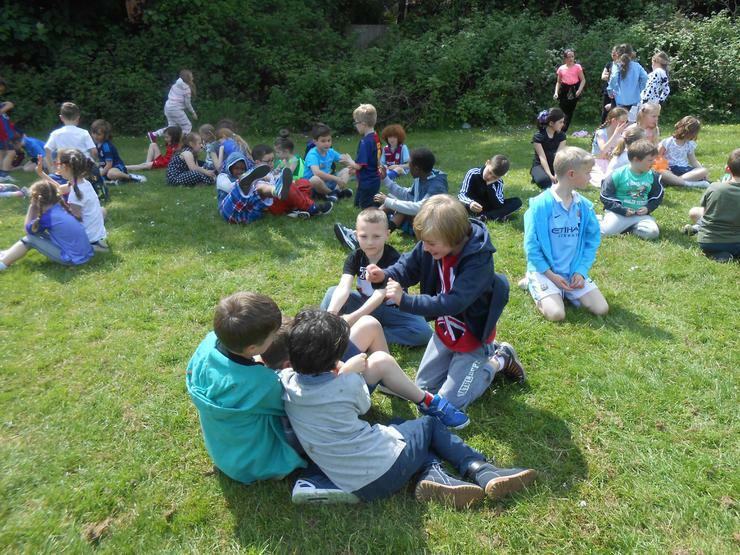 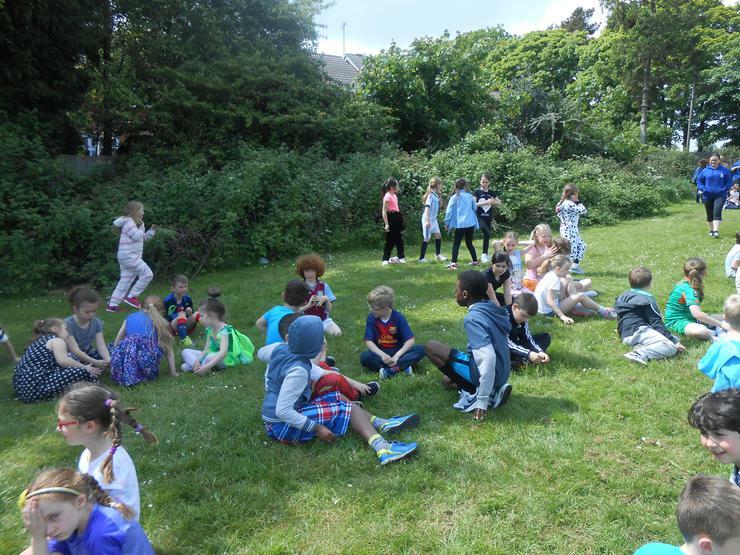 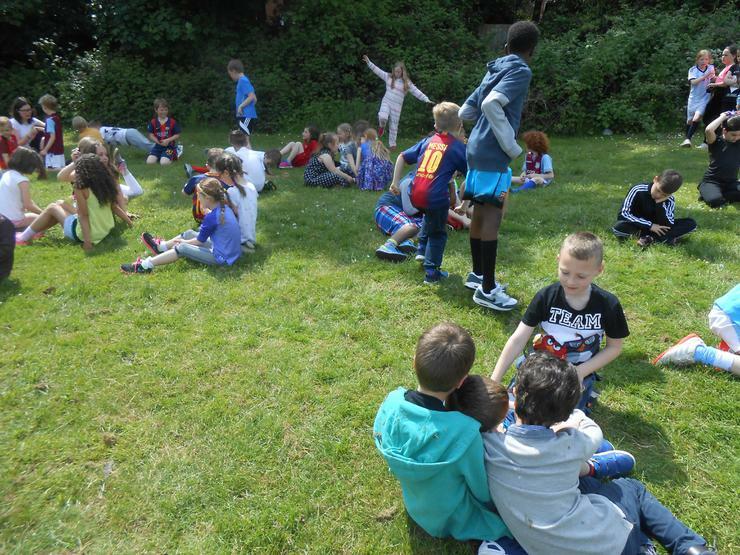 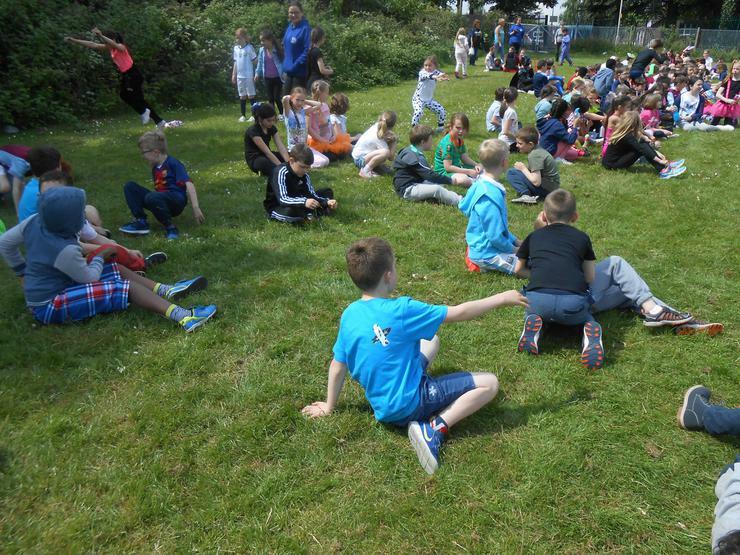 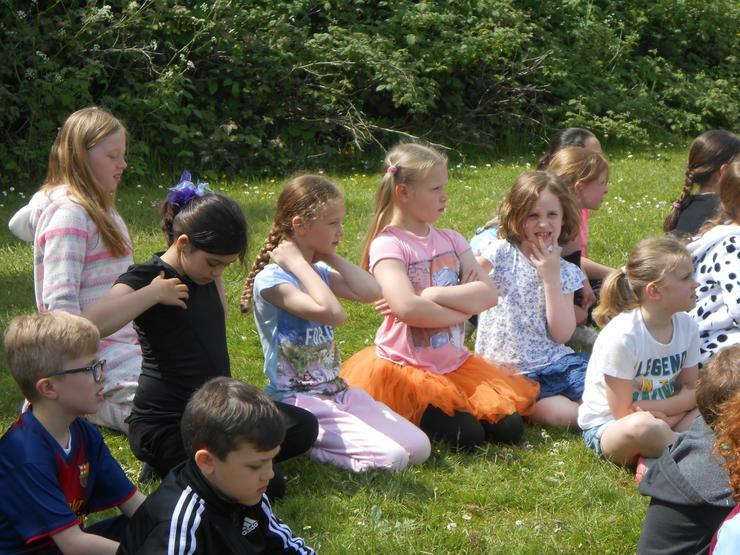 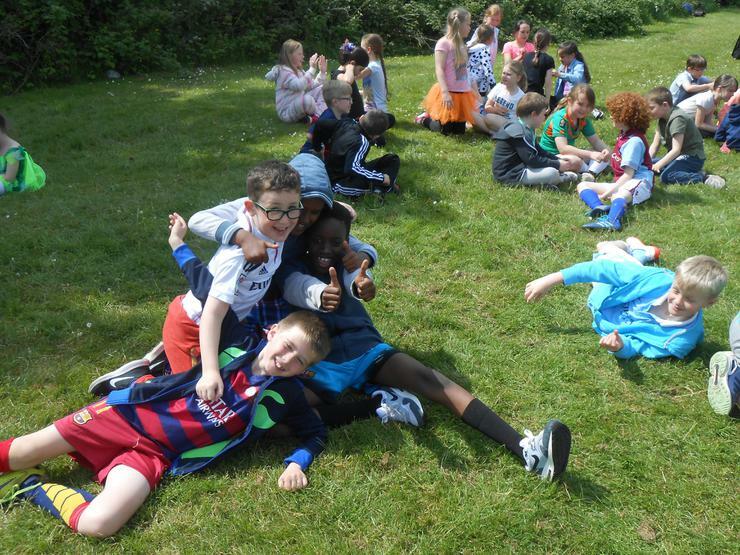 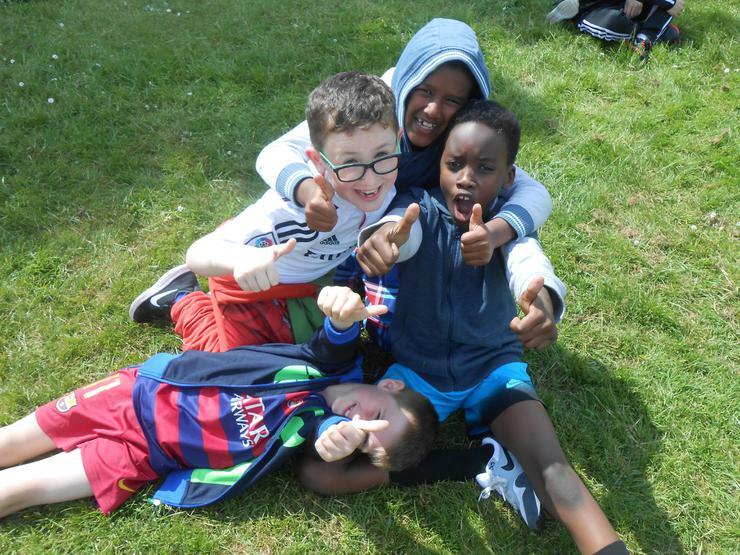 We had a wonderful time and raised lots of money to spend on our learning!